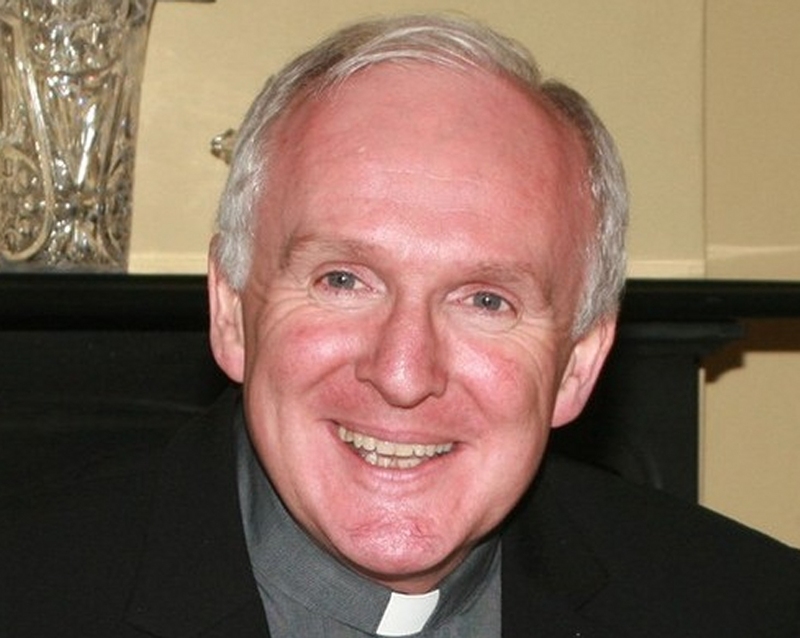 Bishop of Limerick sees vocations challenge being transformed into opportunity, but urges people who feel inklings of call, to "be generous". "We need you." The bishop of Limerick thanked the priests of the diocese and the lay people who “are taking on a new sense of co-responsibility in the planning and organising of the parish life”. For most, their commitment is lived out in the family, work and society at large. “It is there they are called to reach out particularly to others who are in any way on the periphery. Indeed, it should be a distinctive feature of Catholics today that they are mindful of people who are often forgotten in society – the homeless, the migrants, the socially disadvantaged,” he added. Not only will you get savings and high-quality service but you will also help us invest in CatholicIreland and our contribution to the New Evangelisation. Catholicireland.net © 2015. All Rights Reserved.